With shooting finally starting of James Cameron’s sequels to Avatar, a few new cast members are coming onbaord to join the likes of Sam Worthington, Zoe Saldana and Signourney Weaver (or at least their motion-captured forms). Now Deadline reports that one of the newcomers will be Kate Winslet, who’ll reteam with Cameron for the first time since Titanic. What Cameron doesn’t reveal though is who Ronal is and how she fits into the movie. There have been few story details released, although it’s known he’s planning four sequels to be released between 2020 and 2025. The stories will introduce us to Jake Sully and Neytiri’s children, as well as other tribes of Na’vi such as the Metkayina, who live on oceanic atoll reefs. 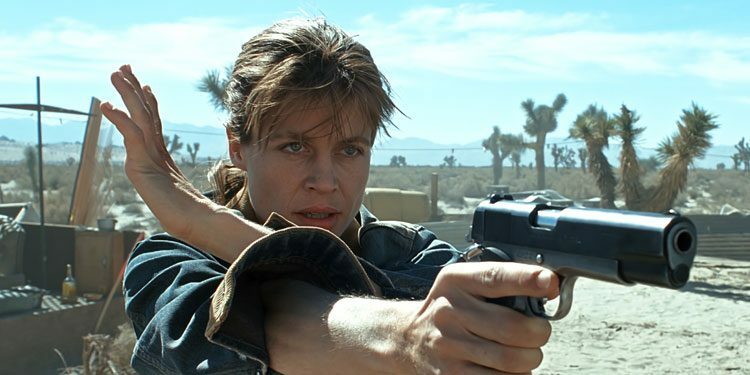 It’s been a long time since Linda Hamilton played Sarah Connor. 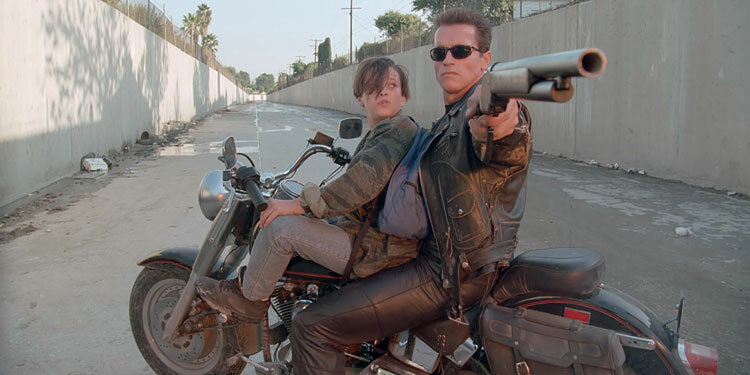 She stepped away from the franchise after Terminator 2 back in 1991. However, now that James Cameron is returning to produce what he hopes will be a new trilogy, Hamilton has decided she’d be happy to return to the role too. 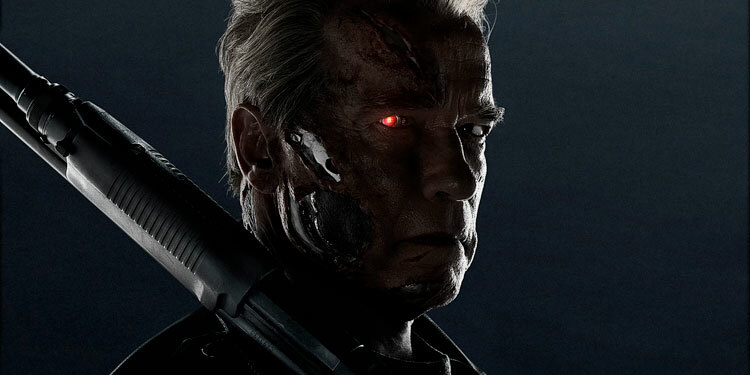 Arnie is also attached to the new films, with Tim Miller (Deadpool), set to direct. There are few things in life that are better than revisiting one of your all-time favourite films on the big screen. I would hope that most people who read this will have seen Terminator 2: Judgement Day since its initial release in 1991 – I first watched this amazing film when I was 8 (I know, a bit young). It was the catalyst for my love of movies and while most people grew up with Star Wars, I had a film about a boy and a cyborg. After Terminator 2, the franchise has struggled. The rights have been passed around, with each new owner hoping they could bring it back to life, but each coming up with a film that audiences met with a shrug. What many thought was missing was James Cameron. However,Cameron will be getting the rights back to many parts of the franchise in 2019, and it looks like he’s planning to get a new Terminator movie made when he does. He’s teaming up with David Ellison’s Skydance Productions, which currently owns the rights (and will retain rights to aspects of Terminator created after the first movie) to create something which is currently being described as a conclusion for the franchise. Unsurprisingly, as he’s got four Avatar sequels to make, he won’t be directing the film, with Deadline reporting that he’s hoping to bring in Deadpool helmer Tim Miller to direct it. Cameron will be involved though, acting in a ‘godfather’ capacity, to help ensure that the story, script and production stay on track. There is no news though on what the film will be, or whether Arnold Schwarzenegger will be involved in any way. 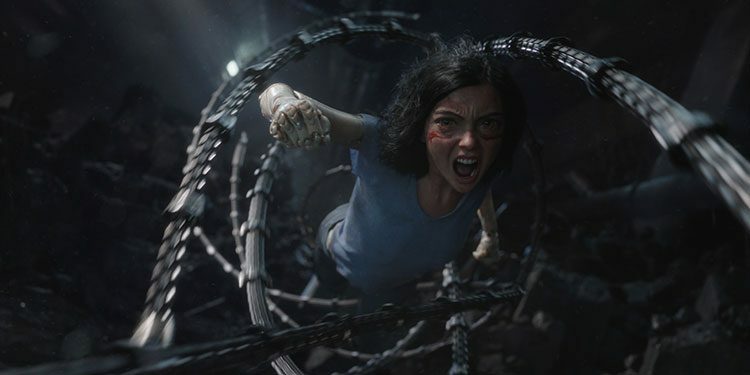 Cameron has previously been involved in books and comics that followed the T2 continuity, ignoring the movies that followed, so it’s possible this film will do the same. Indeed, with its time travel premise, the continuity of the series has got so convoluted, it wouldn’t be difficult to find a way to wipe out everything post T2 (which Genisys sort of did anyway). At the moment the film is several years away, so currently the possibilities for it are wide open.